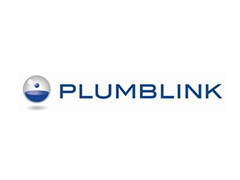 Our extensive range of products for plumbers, installers, gas engineers, roofers and drainage engineers offers quality and value. We support our sales partners with flexible distribution options, personalised marketing, short lead times, high stock turn and stock availabilty, outstanding levels of customer service and a highly skilled sales team. Monument Tools are able to provide the technical expertise on how to take a concept from drawing board to material product. 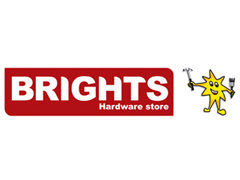 We support and operate a successful network of retail stockists including many plumbers merchants and builders merchants. At Monument Tools, we believe strongly in helping our distributors and stockists sell the goods they buy from us, through marketing. 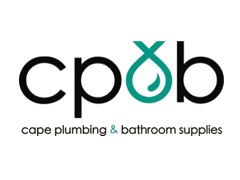 Monument is an innovative, privately owned company and the plumbing product range includes best selling lines such as pipe cutters, tap reseaters, wrenches, manometers, v-jaw pliers, drain rods and snakes. 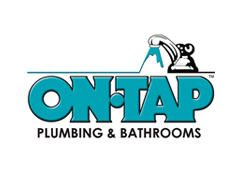 Monument is an innovative, privately owned company and the drainage product range includes best selling lines such as flexible plugs, tap reseaters, wrenches, plungers, manhole keys, drain rods and springs. If you have a particular query, you may use our Enquiry Form which asks you for all the information we normally need to respond to your enquiry.